Ups and downs in life occur. Nobody is immune to down cycles, but how you handle the situation can make a difference in how smoothly you regain financial stability and growth. If you are currently in one of those financial down cycles or are being PCSd and are unable to afford two housing payments, and debts are at risk of being unpaid, short-selling your home may be an option to reduce your risk of foreclosure and further damage to your credit. VA Home Loan Centers will help you assess your eligibility for a short sale, connect you with an agent, and work with your mortgage lender to ensure that all paperwork is completed, submitted, and moving toward home sale. You pay nothing out of pocket to us for this service. 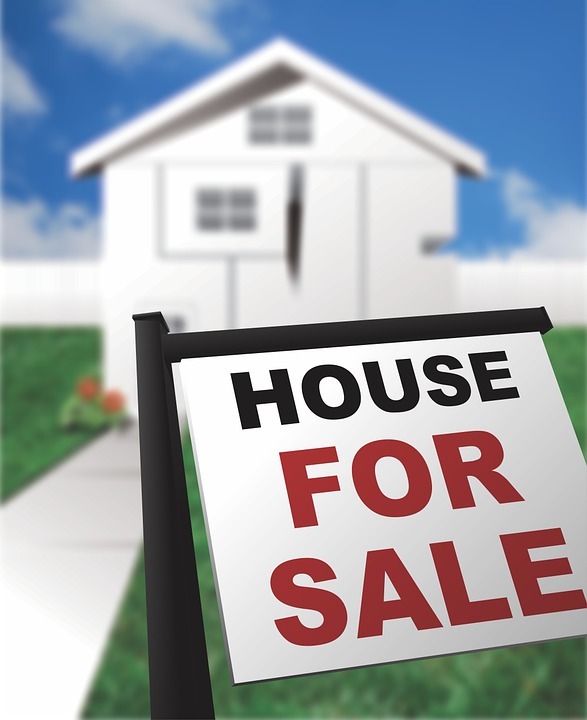 A short sale is defined as selling a property for less than the amount owed on the mortgage. For a VA guaranteed loan, a short sale is also known as a VA Loan Compromise Sale. It’s an available option if you are experiencing financial hardship such as job loss, military service extensions, or escalating medical costs. If your home is at risk of going into foreclosure, the sooner a short sale can be initiated, the better. A foreclosure will seriously damage your credit, whereas a short sale has more minimal effect. A short sale is accomplished when an offer is placed on your property that the lienholder (lender) agrees to accept, but is an amount less than the amount owed on the loan. The good news is that after the short sale is complete, you can still buy another home. Short-selling should never be attempted on your own. You need to qualify for a short sale, just as you qualified for a purchase. Call VA Home Loan Centers, specialists in VA Loan short sales, to find out if you qualify. If not qualified or properly packaged, your sale will be rejected by the lender. Just as with a home purchase, the short sale process involves paperwork between the homeowner, agent, and lender (bank, mortgage company or credit union). Once we determine your eligibility to qualify for a short sale, we will connect you with a real estate agent in your area who will meet with you and list your home at a price you and your agent have agreed upon. When an acceptable offer is made, we send it to the lender(s) for review and work with your lender diligently to keep the process moving forward toward ultimate approval and sale. Short sale application paperwork varies from lender to lender, but usually includes a hardship letter that explains why you can no longer afford your mortgage payments (such as PCS orders), pay stubs, bank statements and tax returns. Be prepared to supply the requested documents. The sooner you can get the paperwork in, the sooner the short sale can be reviewed. The process can take two to three months, but as the short sale broker for the transaction, VA Home Loan Centers will continually communicate with you and the lender to ensure that they have everything they need to approve the sale. If a short sale sounds like the best solution and will enable you to get a good night’s sleep, call VA Home Loan Centers at 888-573-4496 option 2 to speak with a broker or agent regarding qualification and your next steps. If you choose to have VA Home Loan Centers represent you in selling your home as a short sale, you can stop using our services at any time. VA Home Loan Centers charges no up-front fees to assist you with your short sale. Our partner real estate brokerages will charge a real estate commission but if the bank agrees to a short sale, this is paid for by your lender. VA Home Loan Centers is not associated with the government, and our service is not approved by the government or your lender. Even if you accept this offer and use our service, your lender may not agree to change the terms of your mortgage including approving your short sale. It is recommended that you continue to make payments on your mortgage throughout the process. Should you default on your payments, you can see a negative impact to your credit report and your home could be foreclosed upon.